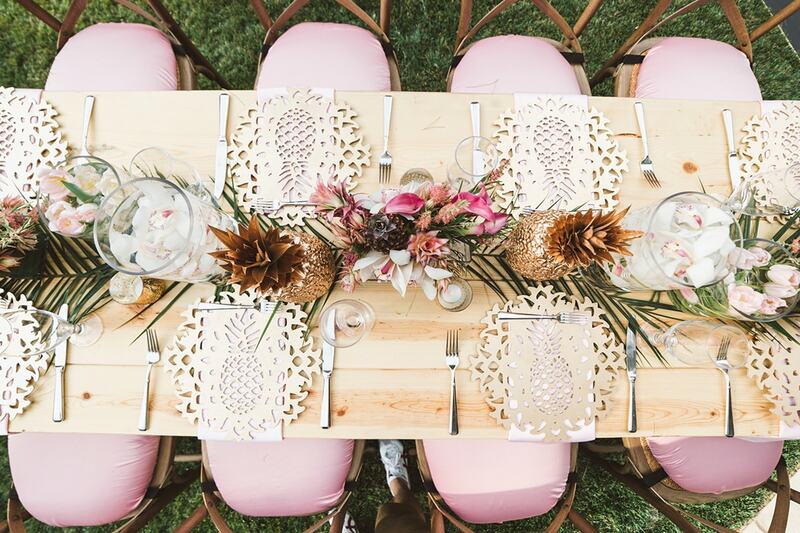 From over the top extravaganzas to the most intimate of occasions, your events are your chance to get away or create any environment of your choosing. The Flora Couture team takes care of all of the details from floral centerpieces, buffets and entries to the lighting and drapery. Your event will bloom and as your guests enjoy the environment, you will be delighted with the ease of planning and bringing to life such a memorable occasion.